Beautifully crafted with exquisite finishes. L’Atelier is a modern work of art. L’ Atelier is a concept whose time has come. 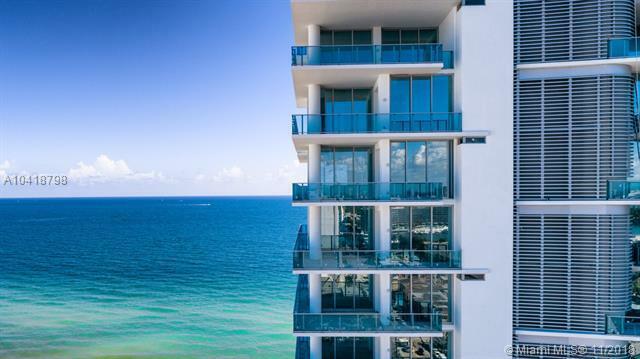 Nowhere else does the glamour of South Florida, the exclusivity of Miami Beach, and the vision of the world’s most creative minds come together so beautifully. Designed as complete flow-through residences, L’Atelier offers captivating vistas in every direction. To the east, the gorgeous turquoise blues of the Atlantic blend seamlessly with the horizon. To the west, the emerald greens of the La Gorce Golf Course contrast with the skyline of downtown Miami. To the south, the historical Art Deco District and the towers of South Pointe shine. To the north, Allison Island, the architecture along Collins Avenue and the high-rises of Bal Harbour put the finishing touches on a location that is truly spectacular. Residence Sizes: 2300 - 4600 Sq.Ft.